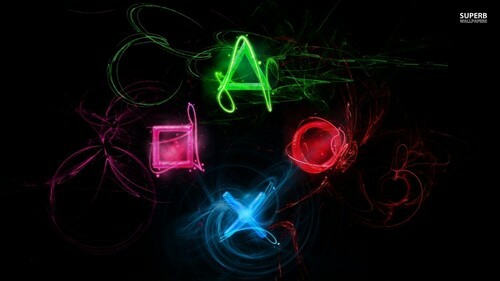 Neon Playstation. . HD Wallpaper and background images in the video game club tagged: photo playstation ps controller buttons neon.